Tourism Australia statistics show that many overseas tourists, as well as Australians, are keen to learn more about Australia’s first peoples. And while the Indigenous tourism industry continues to grow, no comprehensive travel guide is currently available. Marcia Langton’s Welcome to Country is a completely new and inclusive guidebook to Indigenous Australia and the Torres Strait Islands. 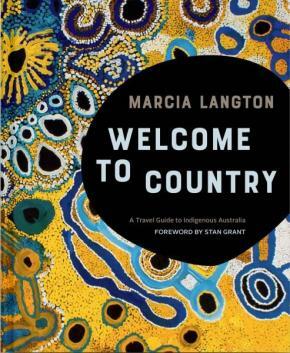 In its pages, respected elder and author Professor Marcia Langton answers questions such as what does ‘country' mean to Indigenous people. A detailed introduction covers such topics as Indigenous languages and customs, history, native title, art and dance, storytelling, and cultural awareness and etiquette for visitors. This is followed by a directory of Indigenous tourism experiences, organised into state and territory sections, covering galleries and festivals, communities that are open to visitors, tours and performances. This book is for everyone travelling around this fascinating country who wants to gain an insight into the culture that has thrived here for over 50,000 years, and enjoy tourism opportunities that will show you a different side of Australia — one that remains dynamic, and is filled with openness and diversity. 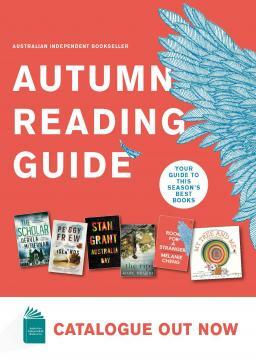 This book will quickly become one of the most important travel guides to be published in recent times.